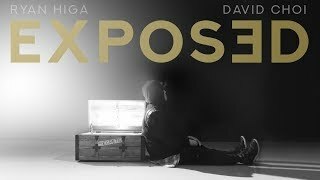 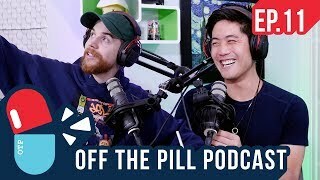 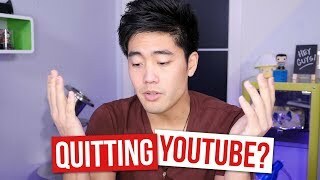 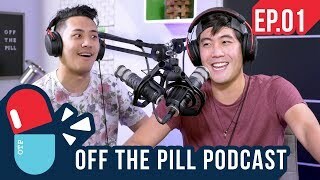 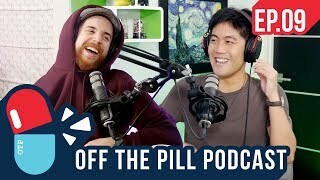 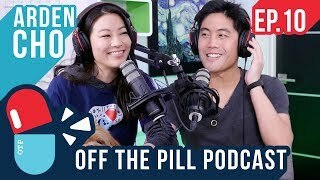 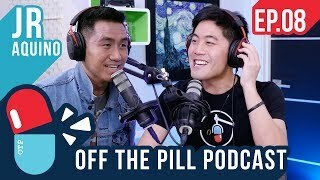 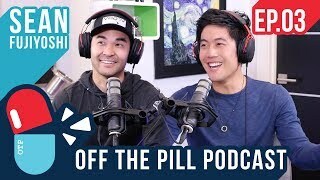 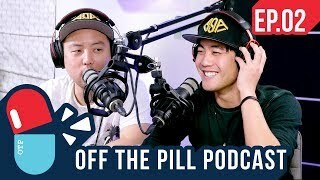 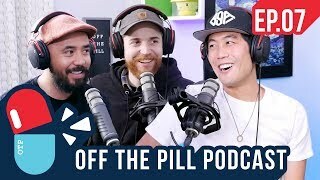 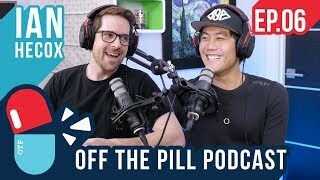 Ryan, Will, and David Choi start off by talking about how fans reacted to David in episode 2 of Off The Pill. 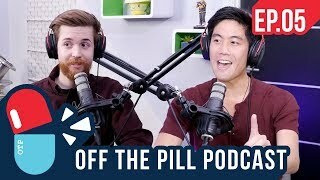 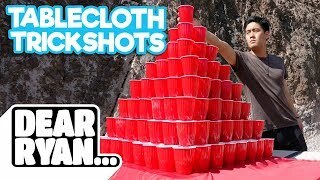 Ryan brings up how constructive criticism is welcomed in his comments section, then the conversation transitions to the fears of flying. 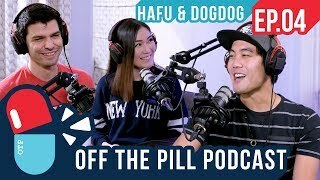 Is it okay to eat cats or dogs for survival? 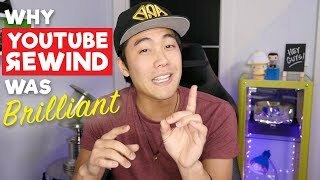 Are there more ethical ways to prepare our food? 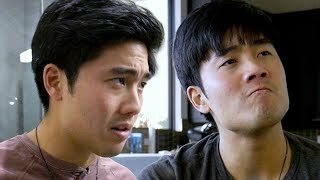 Is Jackie Chan coming out with another Rush Hour? 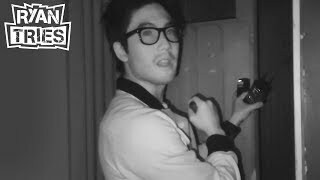 Ryan also awaits the birth of new fish in his aquarium.